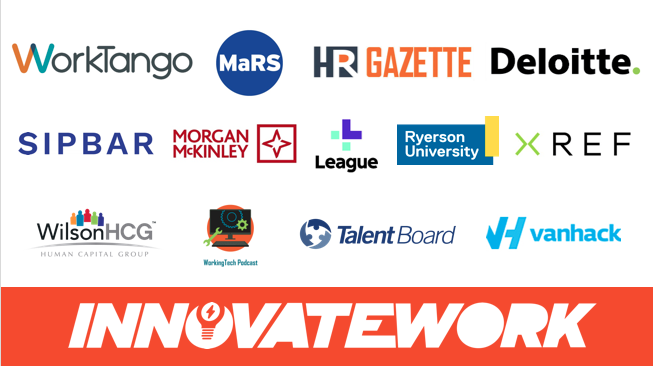 InnovateWorkTO, the HR and tech event co-founded by WorkTango’s Rob Catalano and The HR Gazette’s Bill Banham, is just a few days away. Once again, the summit is sold out as Toronto’s growing community of business innovators come together to hear from top speakers, an impressive panel and a host of well-known sponsor brands. Check out the InnovateWork sponsors and be sure to say hi at the event. Deloitte Canada – Platinum Sponsor – Leading professional services firm, consulting and advisory services to a wide range of Canadian and international clients. Xref – Gold Sponsor – Xref is an online, mobile-friendly reference checking tool that enables fast, data-driven hiring decisions. League Inc. – Gold Sponsor – League is re-imagining employee health benefits and is on a mission to empower people to live healthier, happier lives —every day. Morgan McKinley Technology – Silver Sponsor – Morgan McKinley Technology’s mission is to connect niche specialist tech talent with leading employers across multiple industries and disciplines within Canada. VanHack – Copper Sponsor – VanHack is a community with over 150,000 vetted developers who are ready to relocate to Canada. With it taking months to find technical talent locally, VanHack has helped companies hire perfect matches within a week and provide full service as they navigate the Global Talent Stream process to bring them here within 4-6 weeks. WorkTango – Organizing Sponsor – A platform to give employees a voice and companies actionable insight. HRGazette.com – Organizing Sponsor – Latest HR Technology, Talent, Performance, Learning, Leadership news, reviews and podcasts. Sipbar – Contributing Sponsor – SIPBAR is an easy to book pop-up bar service for any type of event. SIPBAR brings to your event a full bar experience; prices include certified bartenders, selections of craft beer, quality wines, premium spirits, signature cocktails, and anything else that our clients might need to host a successful event. 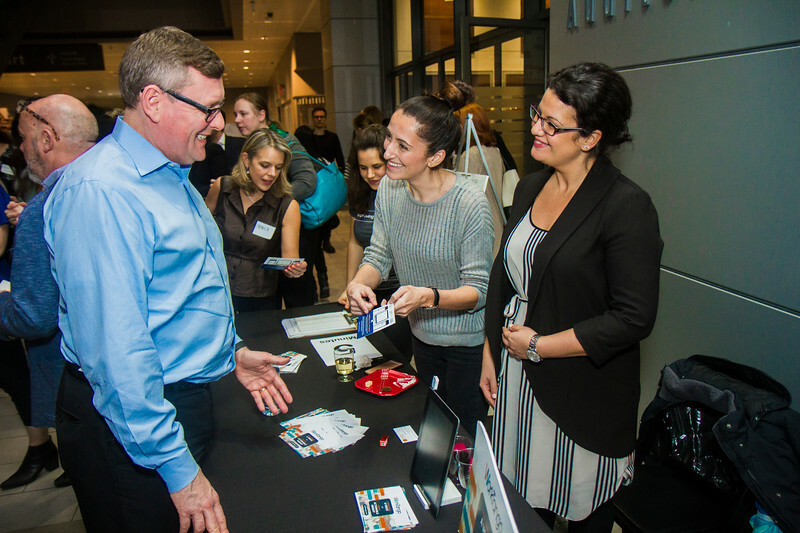 MaRS Discovery District – Community Partner – The launchpad for leading innovators. First published in The HR Gazette.